A recent article in the Star Tribune highlighted a new program aimed at diversifying medical schools in Minnesota by encouraging minority, immigrant, and rural undergraduate students to become doctors. The program, “Minnesota’s Future Doctors,” hopes these students will apply to medical school, specialize in primary care, and ultimately stay in Minnesota once they begin their practice. 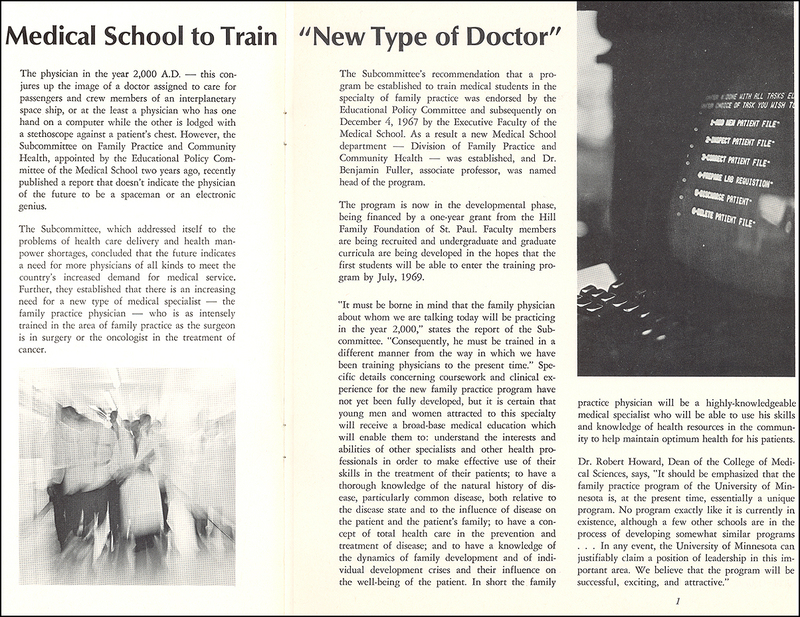 The 1968 program for new doctors established the Division of Family Practice and Community Health at the University of Minnesota, one of the oldest and largest in the nation. 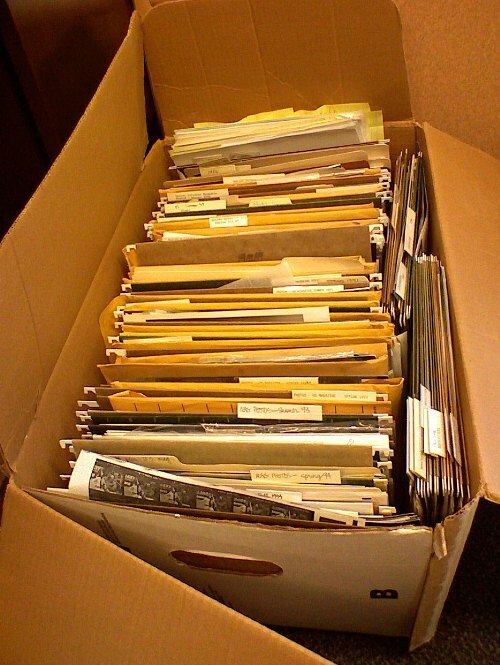 It began as a response to the national shortage of primary care physicians during the 1960s. 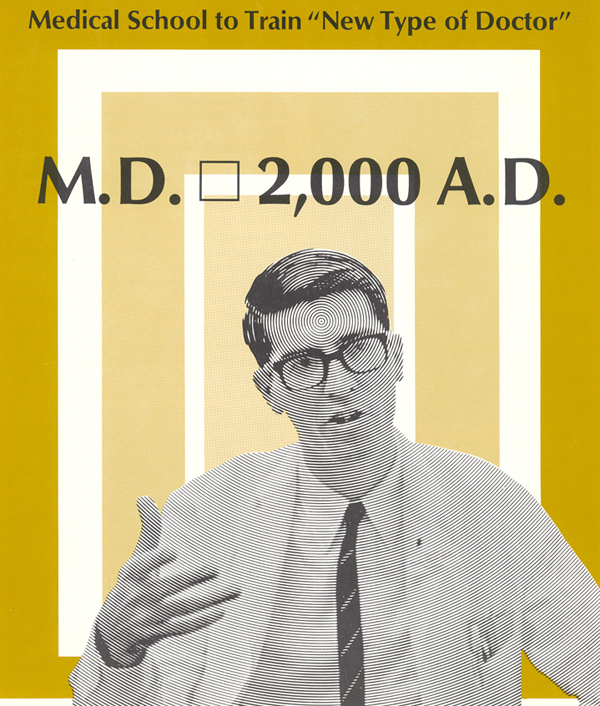 To read the full article from the 1968 September/October issue of mediCALL (a former publication of the University of Minnesota Health Sciences Center) click the image below. As the AHC and the University of Minnesota continue to expand and develop within the confines of a limited space, take a look back to 1968 and see the perceived growth and expansion of the health sciences on campus. 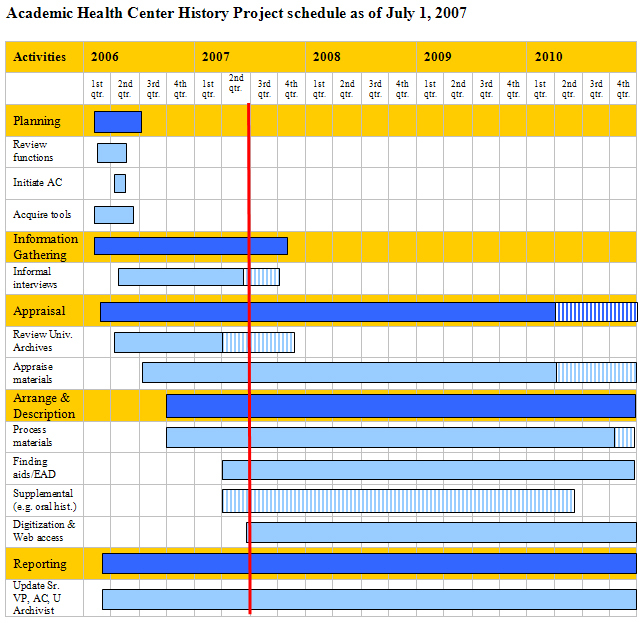 The Planning Report was the result of a four-year effort sponsored by the Hill Family Foundation and overseen by the University Long Range Planning Committee for the Health Sciences. There are many familiar landmarks today on campus that were merely architectural models at the time of the report’s publication. Similarly, there are a few proposed construction sites that never materialized. 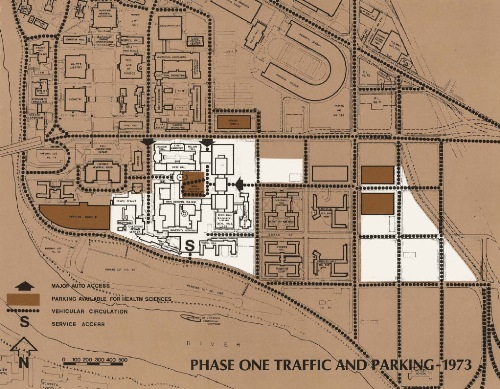 As the campus changes today with the construction of the new stadium and the proposals for bringing light rail to the University, planning documents like this show that although change is a constant, there is usually a through line to its logic.